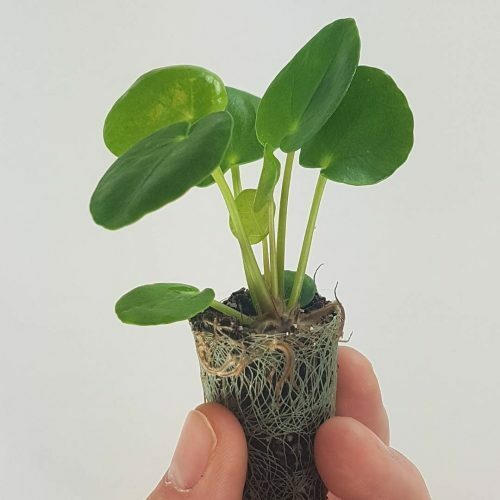 Pilea Nursery: Pilea nursery is an Etsy shop based in Vancouver. At the moment, because of the cold, there is only local pickup available and for local customers, delivery with a small fee is available in selected Vancouver and Richmond area. Price: CA$25.00 for a 2"-2.5" pot. Jardineria Kuka: Jardineria is located in Valencia. They sell a lot of other plants next to the Pileas, garden plants as well as tropical indoor plants. They ship throughout Spain (peninsula). Price: €10,60 for a 12 cm pot. Geo-fleur: Geo-Fleur has opened a shop inside The Hepworth Cafe, at Hepworth Gallery Wakefield. 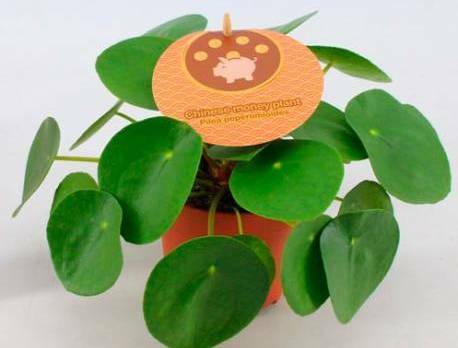 You can go the shop to buy your own Pilea and they also ship them within the UK. They sell some other great plants as well, like the Ceropegia Woodii and the Monstera Adansonii (which they call an Obliqua). Price: £10.00 for a 5,5 cm pot and £20.00 for a 12 cm pot. Crocus.co: Crocus.co is the biggest gardening website in the UK and they supply a big range of plants. 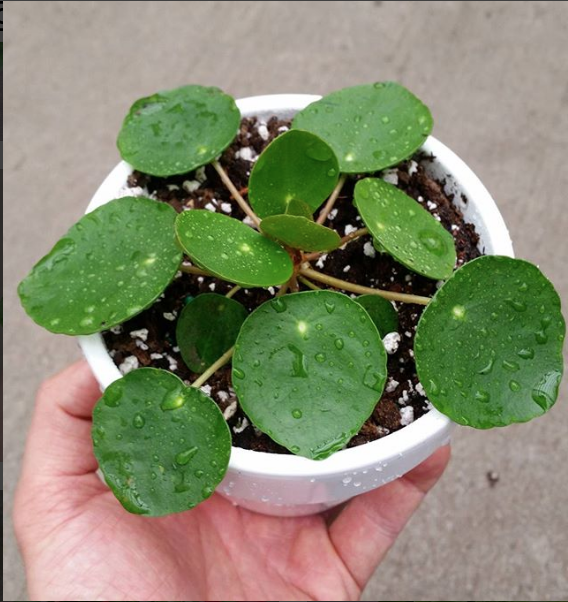 They sell Pileas in two different sizes (and one more from spring 2018). They ship their plants within the UK. Price: £16.99 for a 13cm pot, £29.99 for a Hanging 17cm pot and available to order from spring 2018 £14.99 for a 10.5cm pot. Logees.com: At Logees they have a big selection of rare and tropical plants (many of them are on my wish-list) including the Pilea Peperomioides. 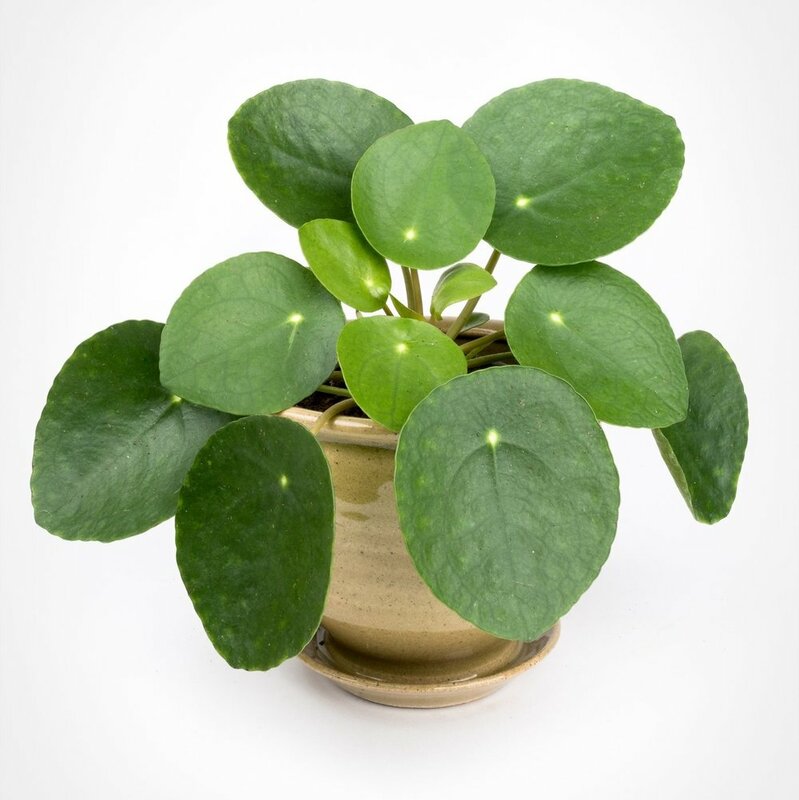 There's also a informative video on their site about the Pilea Peperomioides. They ship to all states in the Continental U.S. Price: $39.95 for a 2" pot.